Its avant-garde design has given it great versatility, with the technology and services that are necessary to absorb all market demands. The centre has solid experience in organising conferences, meetings, presentations, exhibitions and events. 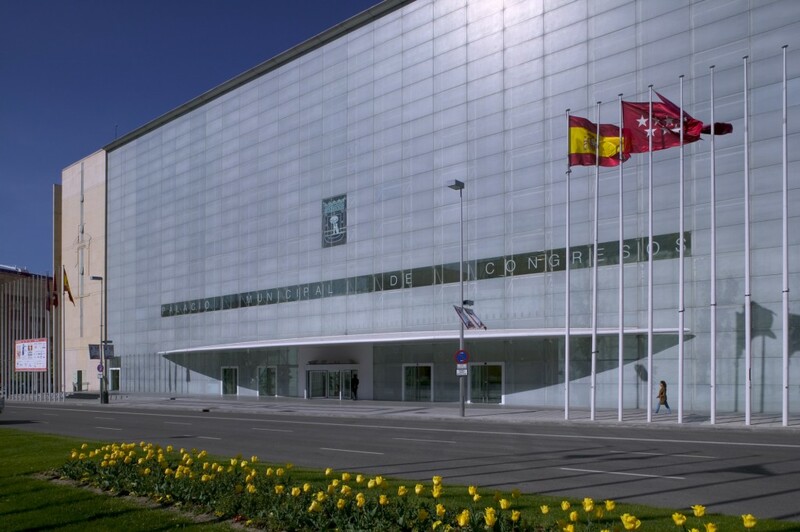 There are large exhibition areas, two auditoriums, an all-purpose hall with an area of 2,200 m², and thirty rooms and halls with different capacities.